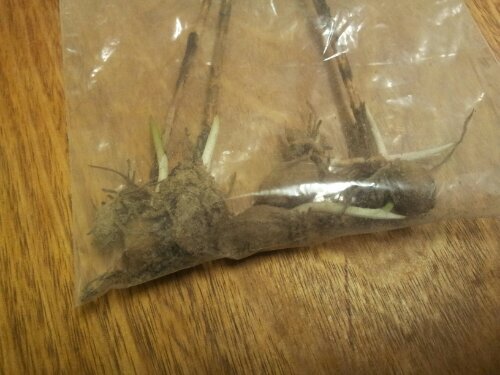 It is nearly a month and a half since that weedy orchid was placed in a bag, and it is still alive! Wow! No water, no sunlight, just living on the energy that was stored in its tiny bulbs. That is amazing. When I was first told that if one of these orchids was uprooted while in flower will continue to produce seeds, I was a bit sceptical. Surely no plant would be able to continue to grow when placed in a bag, but now I’ve changed my mind.